Recognize these Symptoms of Brake Problems? Because brake parts have a definite lifespan, they need to be regularly serviced and sometimes replaced. Fortunately, your vehicle will give you some clear signals that it’s time for a brake service. Thankfully, not every brake noise requires a repair. It could be a harmless squeak from certain types of material in brake pads, there may be dust or moisture somewhere in the braking system, or you may just need to add new brake fluid. But be sure to have your brakes inspected to be sure. Dashboard brake light comes on. This may simply mean you’re just due for a brake service. Or it could be your vehicle’s computer alerting you to a real problem. Make sure the parking brake isn’t engaged. Do you know the symptoms of brake problems in your vehicle? Schedule a brake service for a full checkup of your braking system to ensure your vehicle is as safe as possible on the road. Do You Know The Truth About Vehicle Maintenance? Have you ever wondered if all the statements you’ve heard in the media about vehicle maintenance are true? Who do you trust for the answers to your questions? 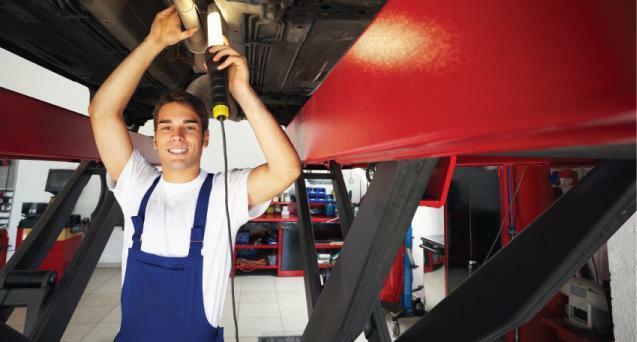 The auto repair technicians at your auto shop will be happy to help you determine the truth about car maintenance. Take a look at the statements below about Vehicle Maintenance and then decide whether they are True or False. What a dreadful thing to have your car not start when you are ready to go somewhere. There is never a convenient time for this to happen. 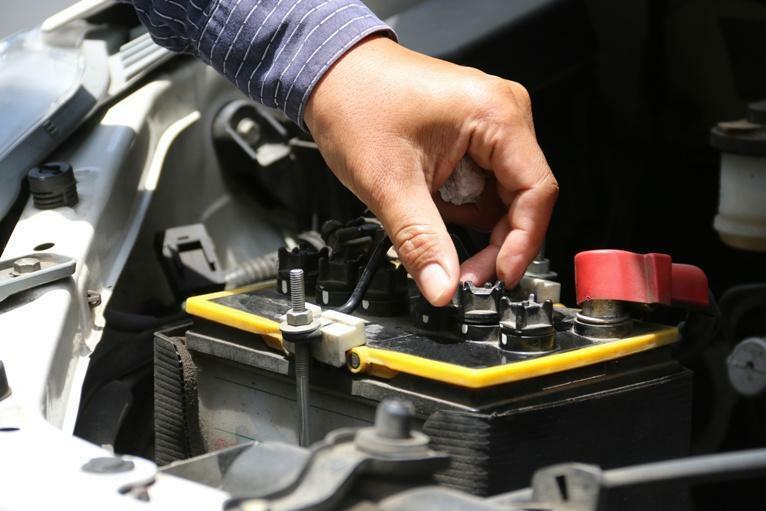 The most common culprit is that the car battery is bad. There are usually signs or symptoms of this before the battery finally gives up. There are three common ways how to know if car battery is bad. If these signs are frequent occurrences, it is time for a car battery replacement.